This is not the Africa you knew. These books, some rooted in Africa but mostly embedded in multiple lands, explore issues of race, equality, immigration, cultural shifts, and more. At their core, they capture the intimate portraits of family sagas, they lurk between this culture, that culture, this language, that language. 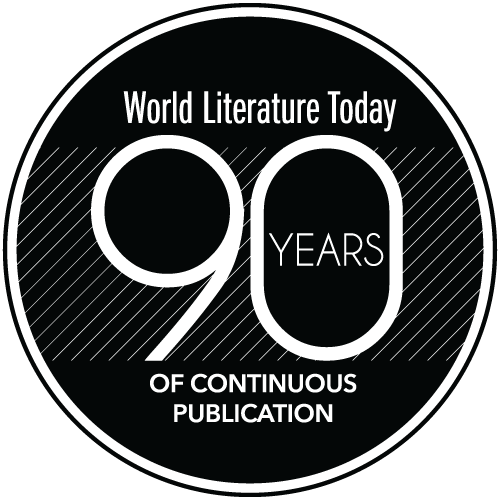 They are filled with wisdom, knowledge, tenderness, wars, pain, perseverance and envelop us in a way we cannot expect, thus changing completely the way we experience a new resurgence of African literature. 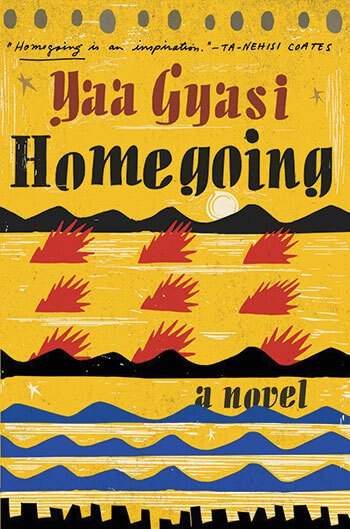 Set in Ghana and the US, this ambitious novel accomplishes what most African novels don’t: it reconciles the African with the African American, intricately weaving our histories in ways we cannot imagine. Gyasi’s characters are fierce, strong, proud, ruthless, mournful; in other words, human. We sympathize with this kind of new and raw vulnerability because we recognize it in ourselves. Following the lives of generations from two sisters (one in Africa, one in the US), Gyasi explores the complexities of slavery and race relations in America while pondering small, intimate moments. Homegoing is a masterpiece. 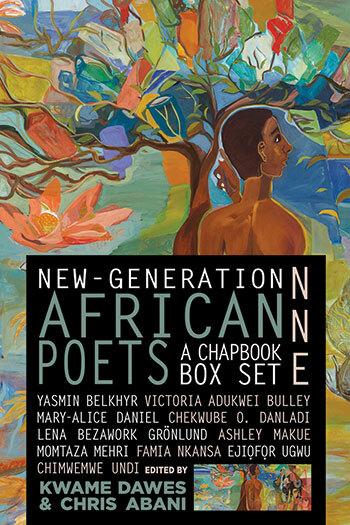 Edited by Kwame Dawes and Chris Abani, the yearly poetry chapbook set is a delightful combination of emerging African poets. This year’s collection is no less ambitious in its scope: Nne introduces poets of a singular talent, exploring themes of belonging, questioning lands and seas that offer them refuge and refuse them at the same time. 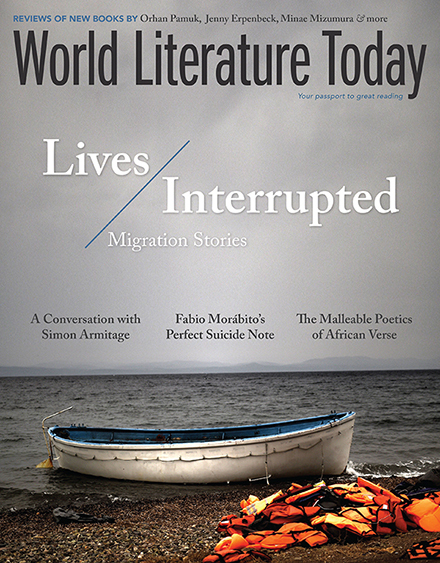 Giving voice to new poets is a particularly necessary task, and the African Poetry Book Fund continues to do so every year (see Matthew Shenoda’s essay on page 40). 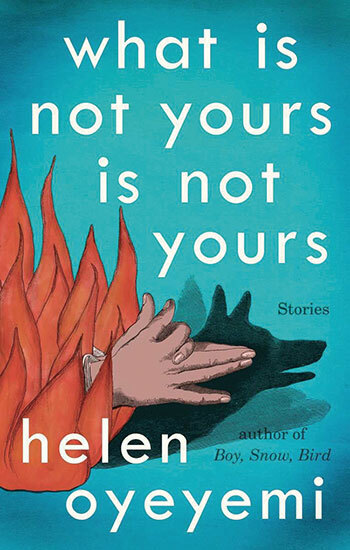 If you’ve read Helen Oyeyemi’s work, you know how skillful she is with her characters. This short-story collection reaffirms Oyeyemi’s exceptional talent, as characters move seamlessly from page to page, engulfed in their own private lives. Oye-yemi is not a writer in the traditional sense; her characters do not undergo a transformation and overcome a set of challenges; instead, they are more complex in their nature, more eccentric in their needs. As readers, we experience them through her expert prose, and we are left always wanting more. Mahtem Shiferraw won the 2016 Sillerman Prize for African Poets. Her collection Fuchsia was published by the University of Nebraska Press. She is the founder of Anaphora Literary Arts, a nonprofit organization working to advance the works of writers and artists of color, co-founder of the Ethiopian Artist Collective, and executive editor of black lioness press.